More information on the job system in Final Fantasy 12: The Zodiac Age has been provided by Square Enix, along with a new set of screenshots. 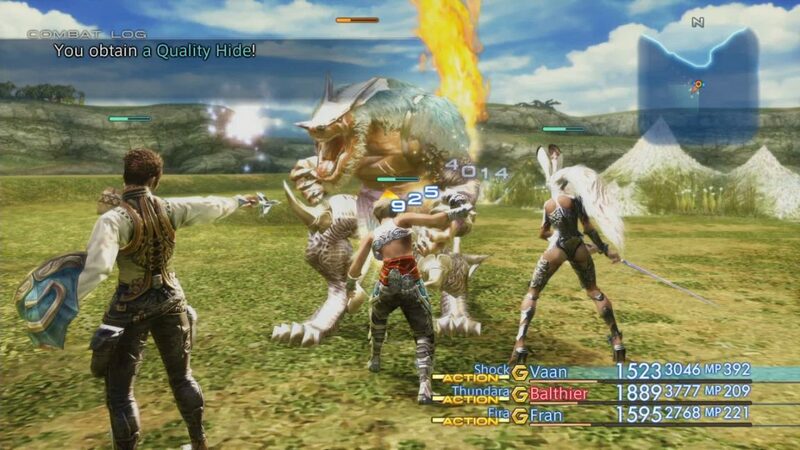 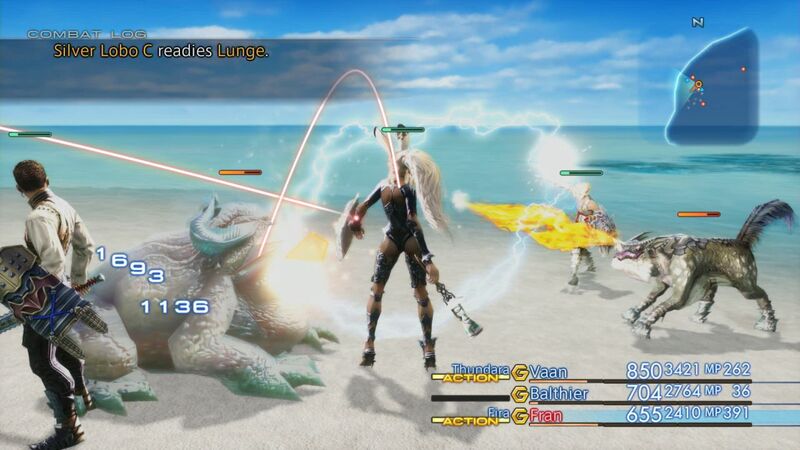 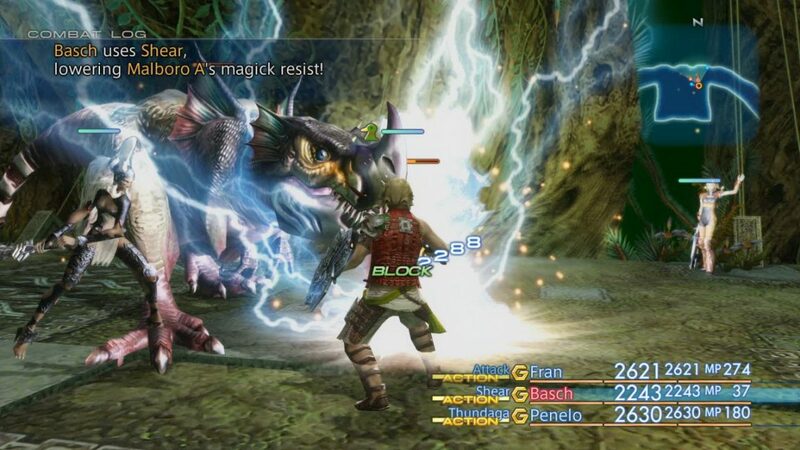 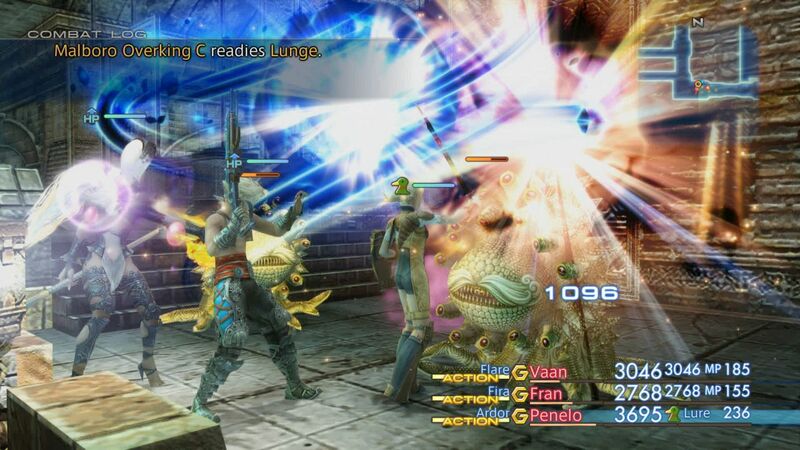 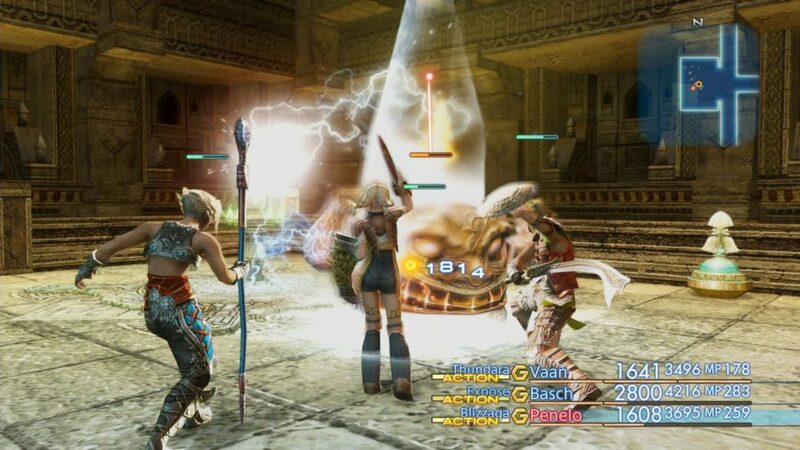 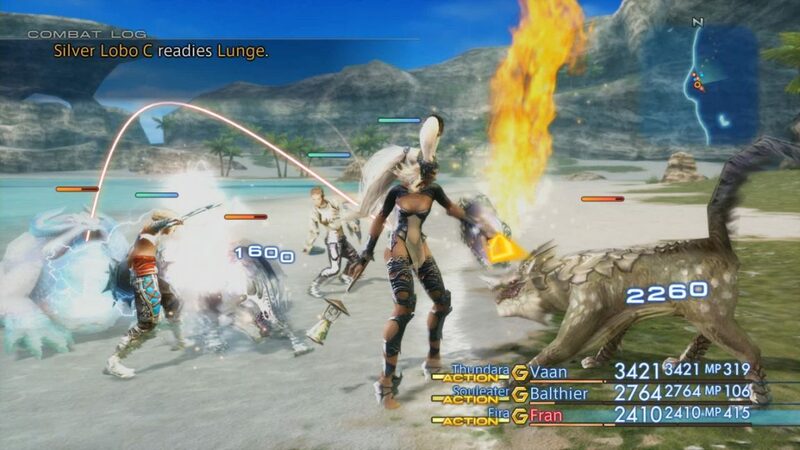 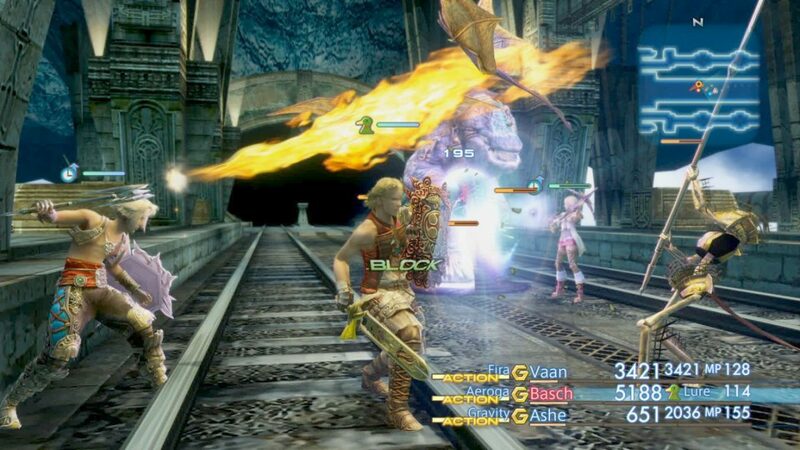 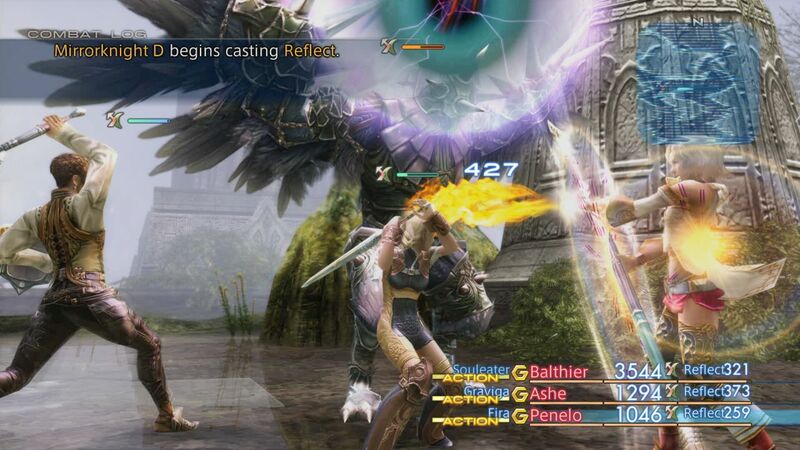 According to RPG Site, when Final Fantasy 12: The Zodiac Age releases, players will be able to set two job classes. 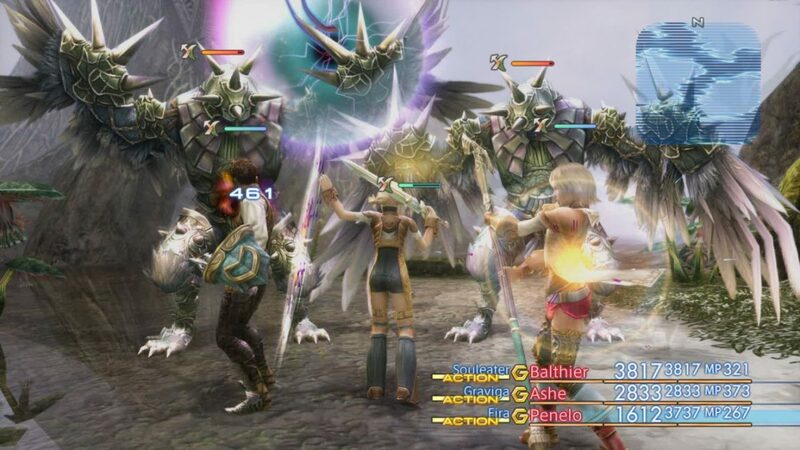 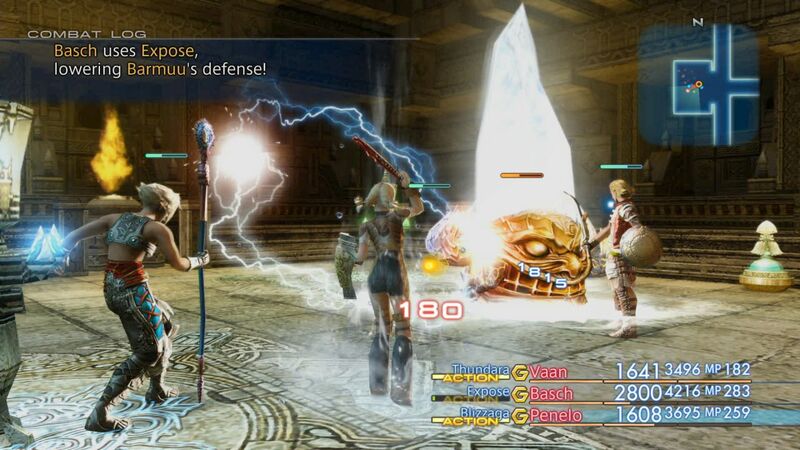 Both can be used simultaneously, which was not an option in the International Version on PlayStation 2 which introduced the Zodiac Job System. 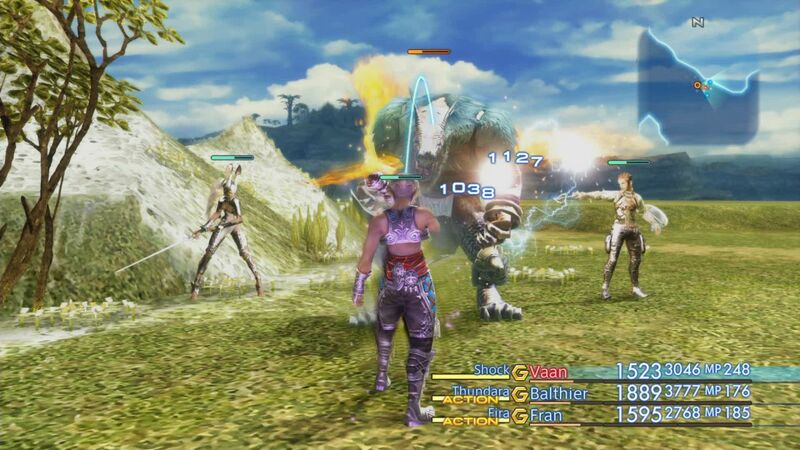 Also new with the remastered version of the game is a real-time transparent map which can be used via the UI. 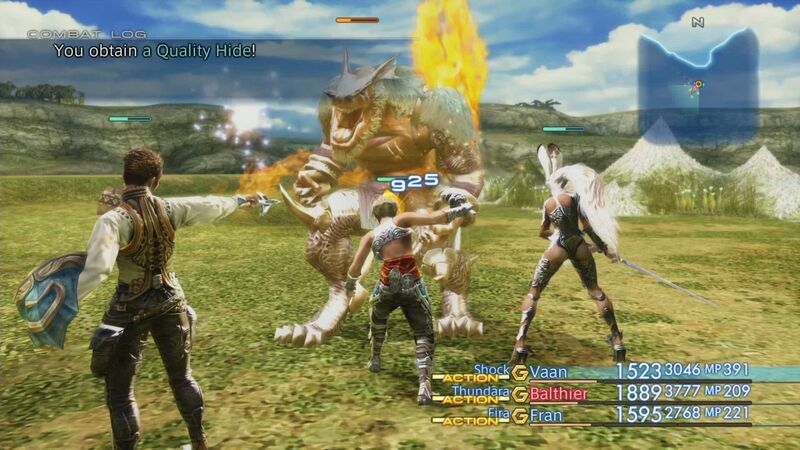 Along with the new additions, the game’s music has been renovated and eight new tracks are to be included. 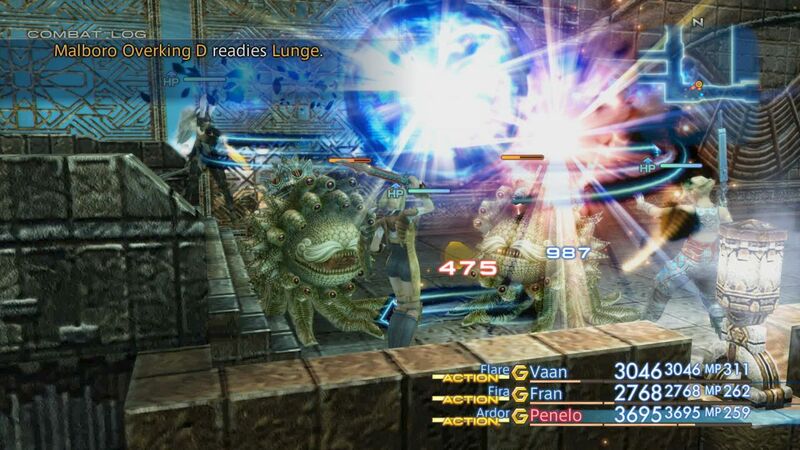 Final Fantasy 12: The Zodiac Age is the HD remaster of Final Fantasy 12 and was announced last year. 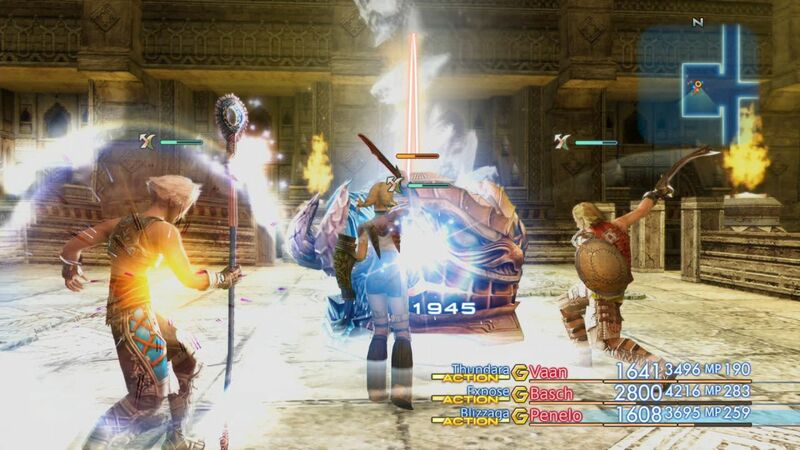 The game will launch on PS4 in the west on July 11 and in Japan on July 13.